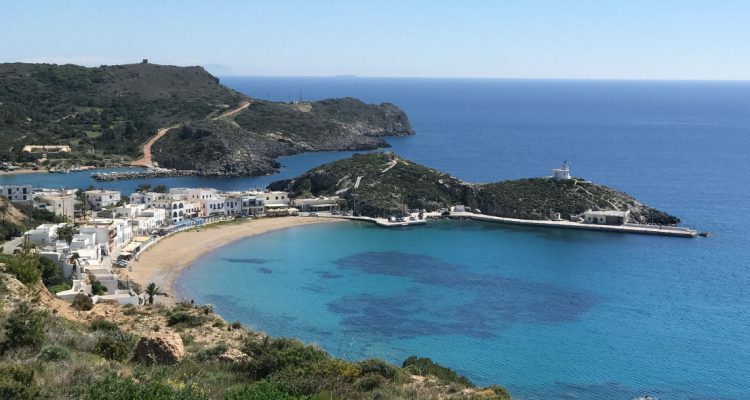 Kythira has fine beaches, lovely villages and good food (but not good wine). 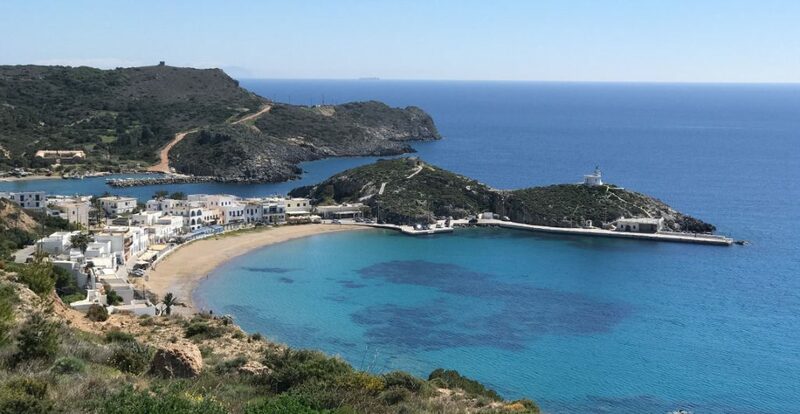 The town of Kythira has a fine setting, with a Venetian castle and a lovely view over Kapsali. The hidden medieval capital of Paleochora is worth visiting and the village of Milopotamos is charming, offering delicious apple pies beside a stream with fine white ducks. The island also has a number of ravines which shelter figs and bananas. Australian is widely spoken and there is a Qantas office.